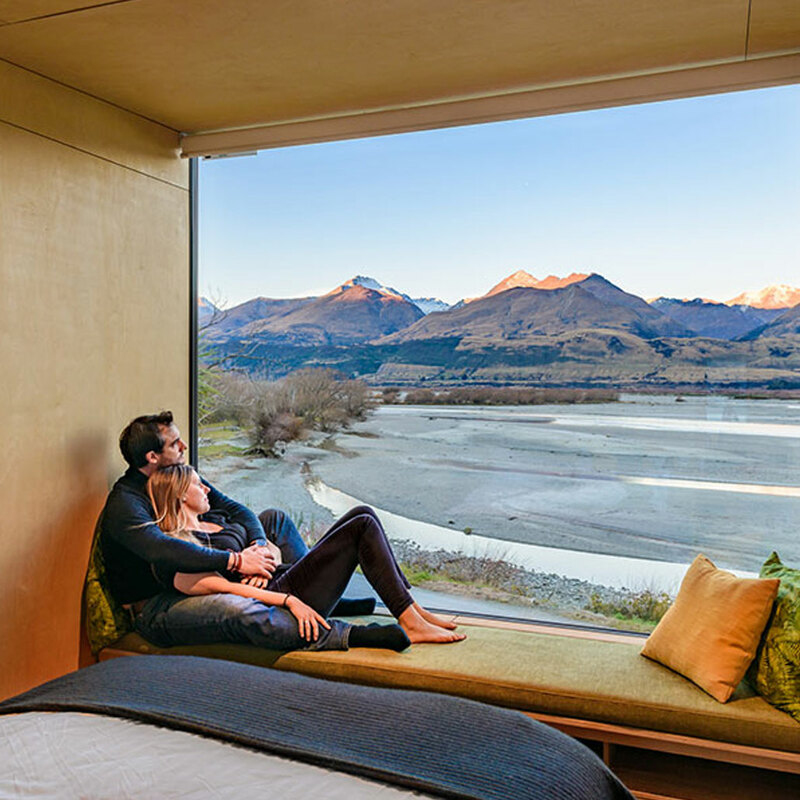 At Access Glenorchy we offer a central location to book your track transport, Glenorchy and Kinloch accommodation & activities plus up to date information on walking, eating and shopping in the area! We have curated some packages to help you make the most of your time here, and so that you can see the best we have to show you! 3 course dinner at Kinloch Lodge with Boat transfers for just $79! 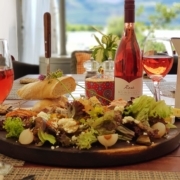 Shared Lunch platter, and dessert at Kinloch Lodge with Boat transfers for just $50! Combine the best activities, accommodation and transport, and make your stay seamless. There is so much to do in the area – discovering new places. We have boat and track transport options to get you where you need to go. 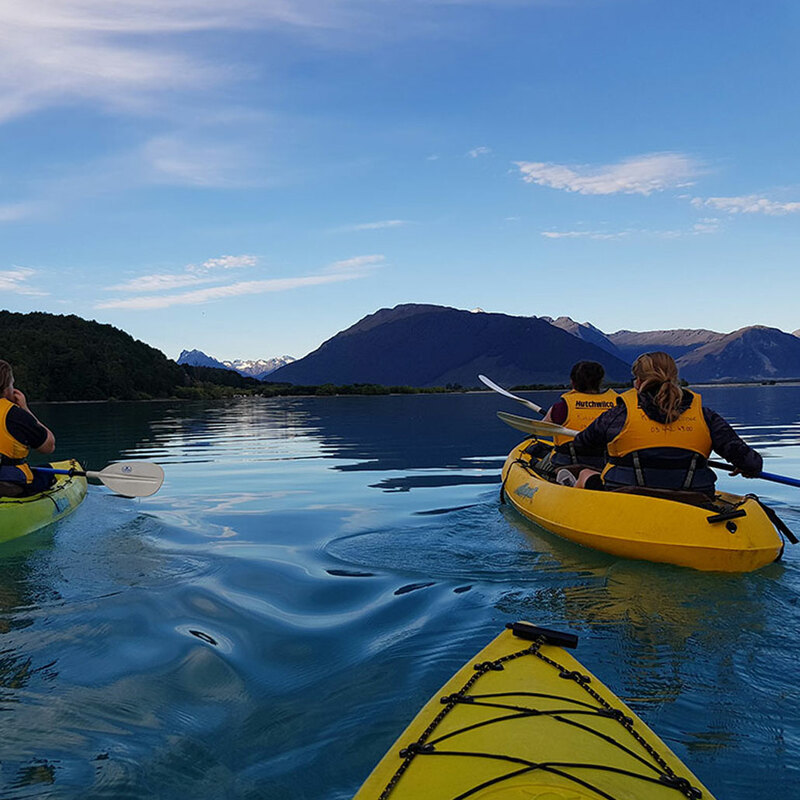 Or get out onto the water on a guided kayak trip. 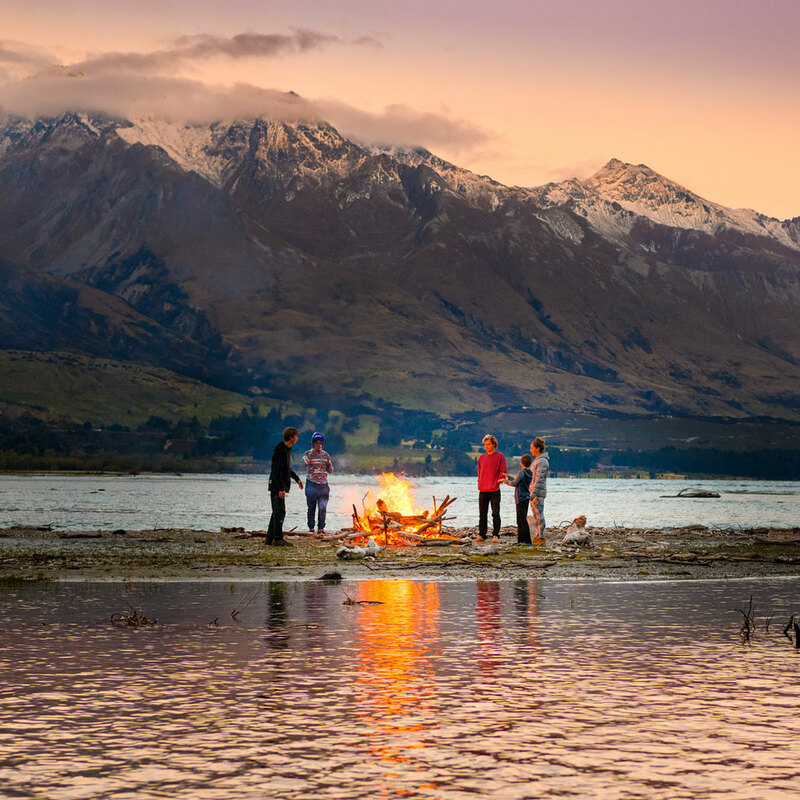 Rest your head after a full day’s activities at one of the featured properties below – offering accommodation for a range of requirements and budgets, in both Kinloch and Glenorchy. Casual cafe, hearty breakfasts, leisurely lunches, elegant dining – we have plenty of options for you in Glenorchy and Kinloch, focussing on local ingredients. A shop full of NZ made treasures, books about the country and our local area, delicious smelling soaps, our favourite NZ chocolates, pewter jewellery, native bird toys and pins, wooden mementos, gifts and toys for children, amongst other things. 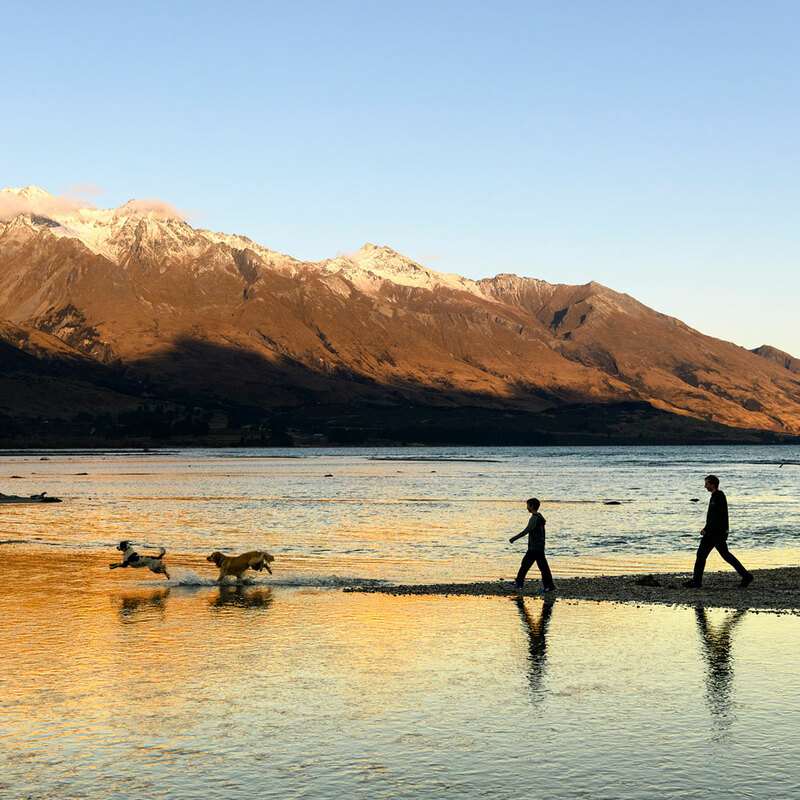 Download our map of the Glenorchy Township, and the wider area, including walks and information. Sign up to our newsletter to be kept up to date on updates, promotions and latest news.